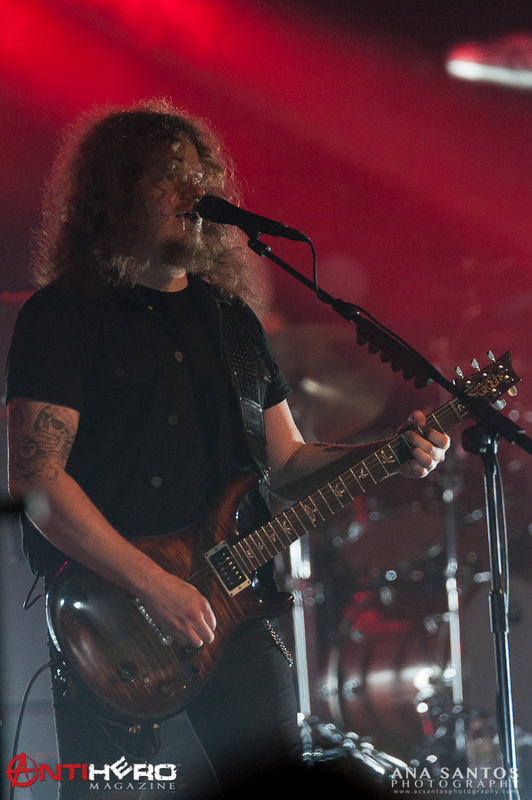 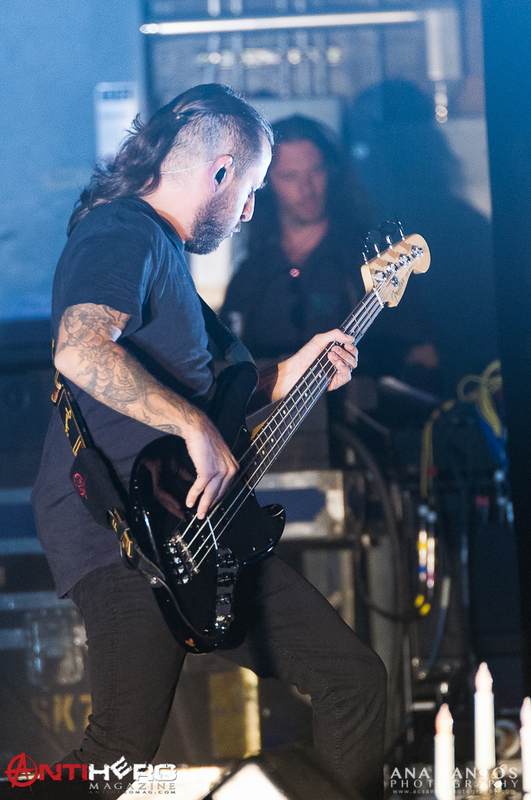 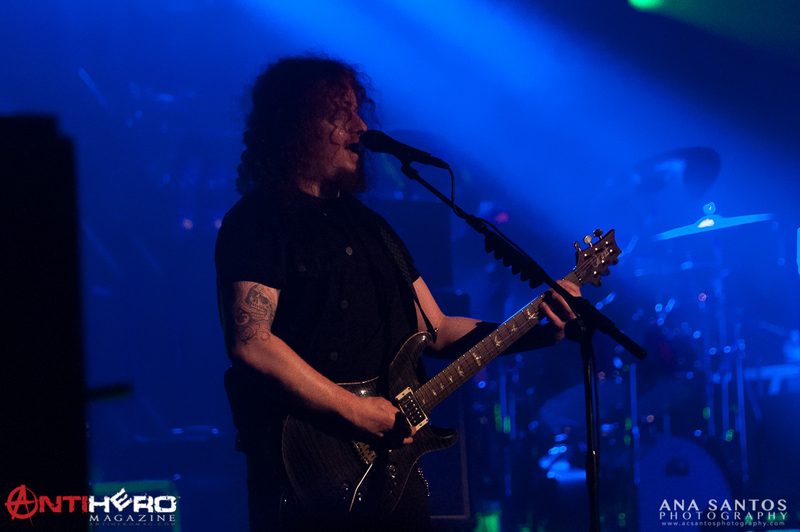 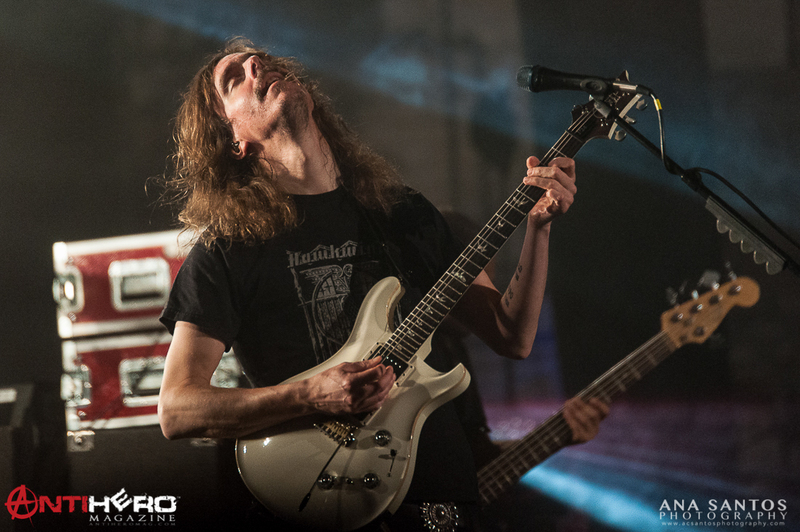 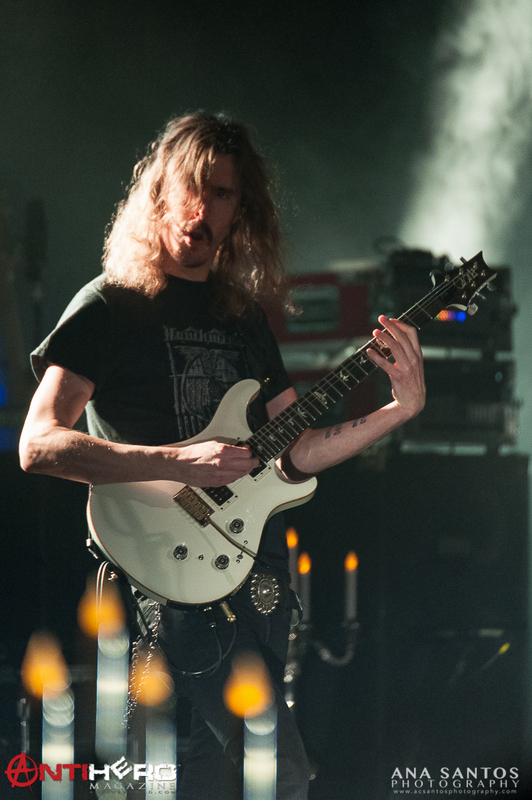 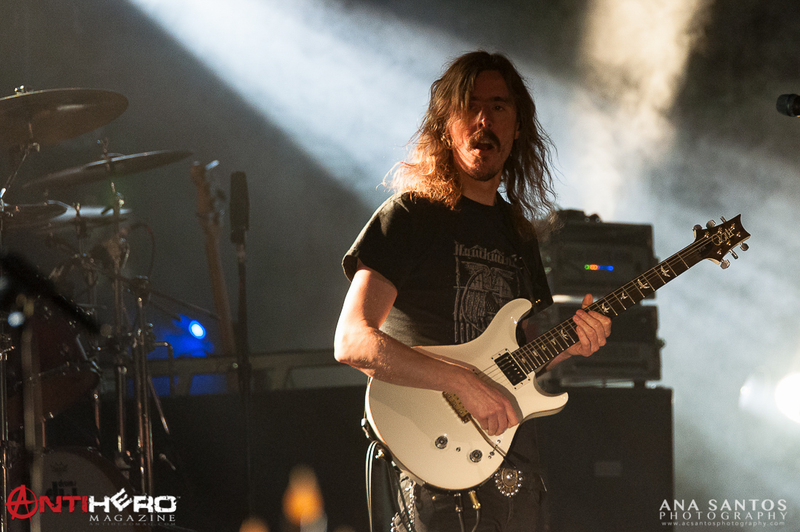 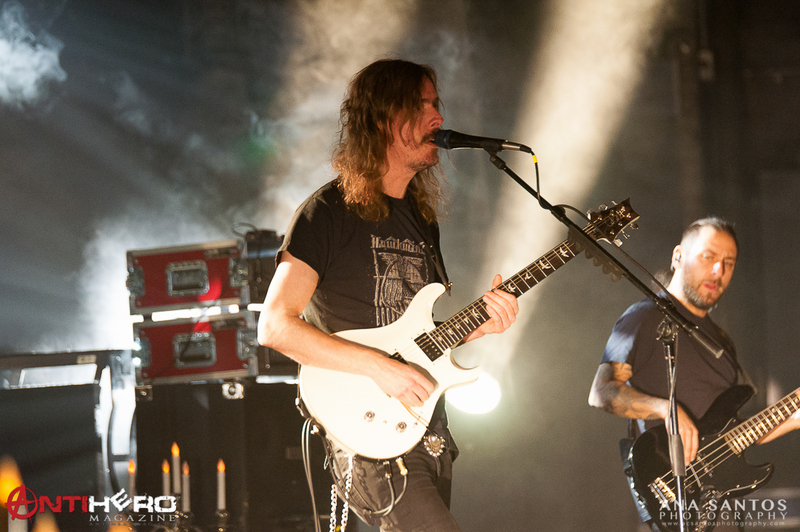 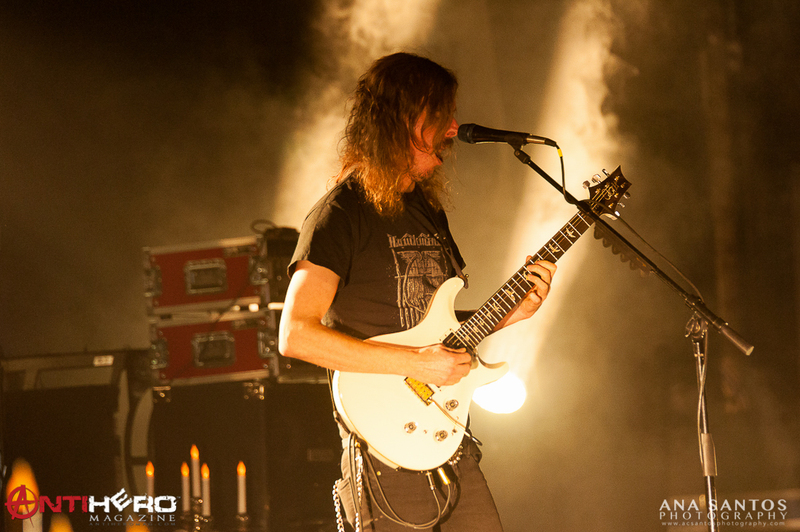 Opeth played one of two very special U.S. performances in New York celebrating the group’s landmark 25th Anniversary. 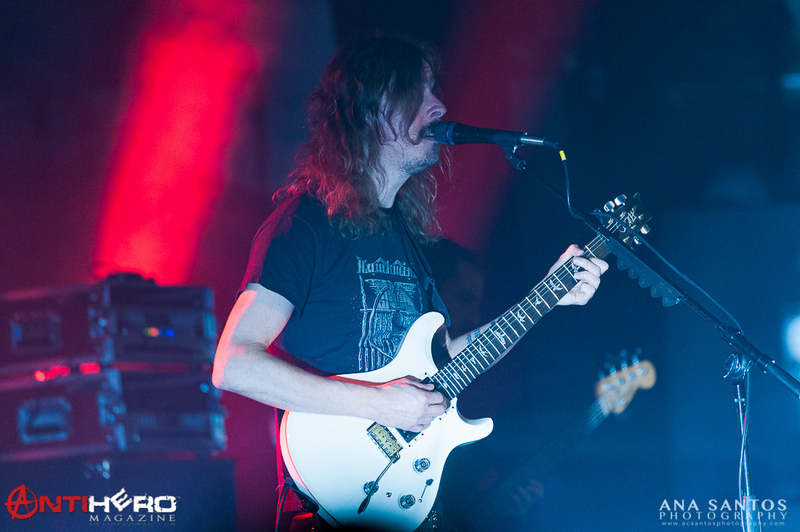 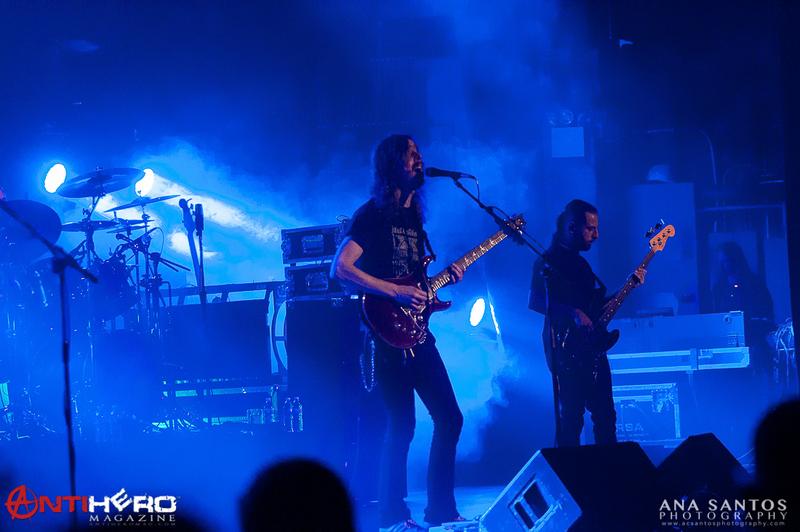 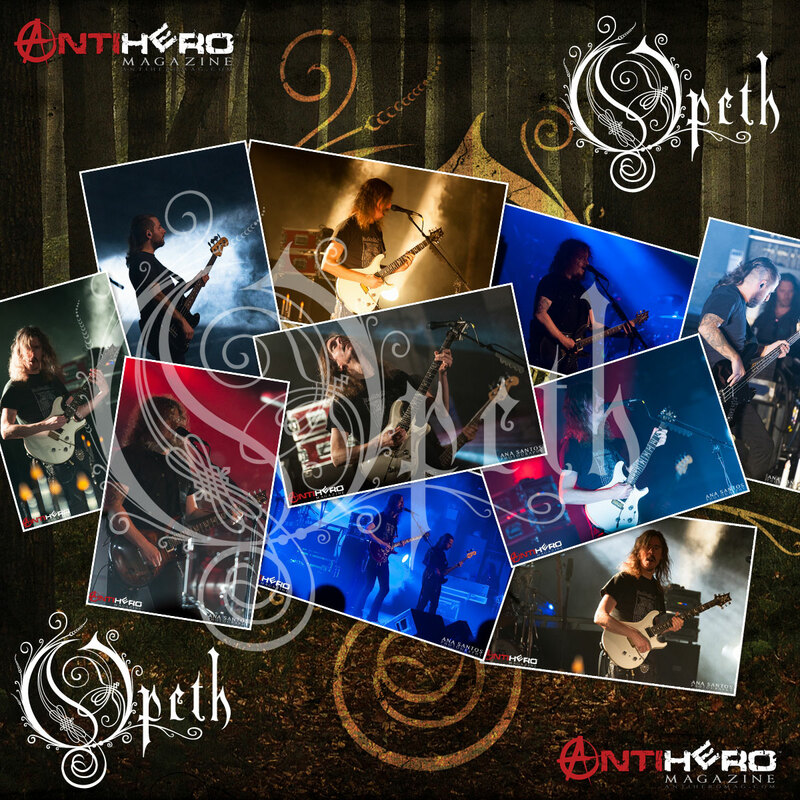 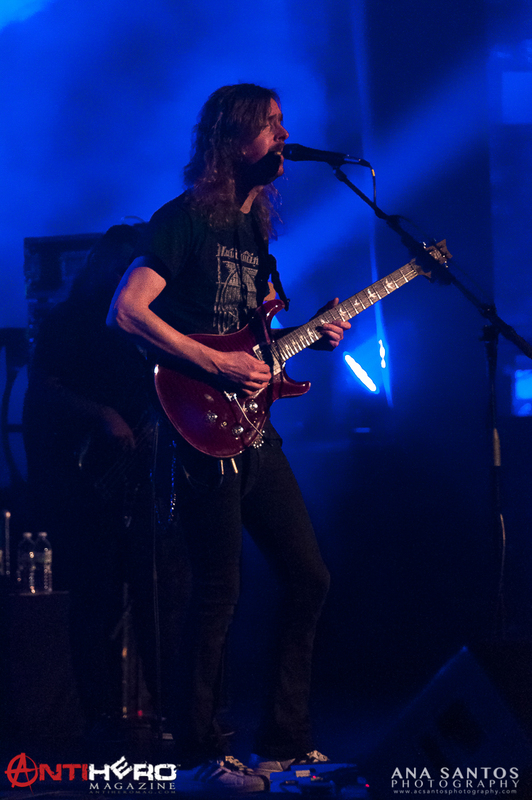 Dubbed ‘An Evening with Opeth,’ the show at New York’s Beacon Theatre featured 2005’s Ghost Reveries album played in its entirety (which in turn is celebrating its 10th anniversary), plus a second set of classics from their 25-year career. 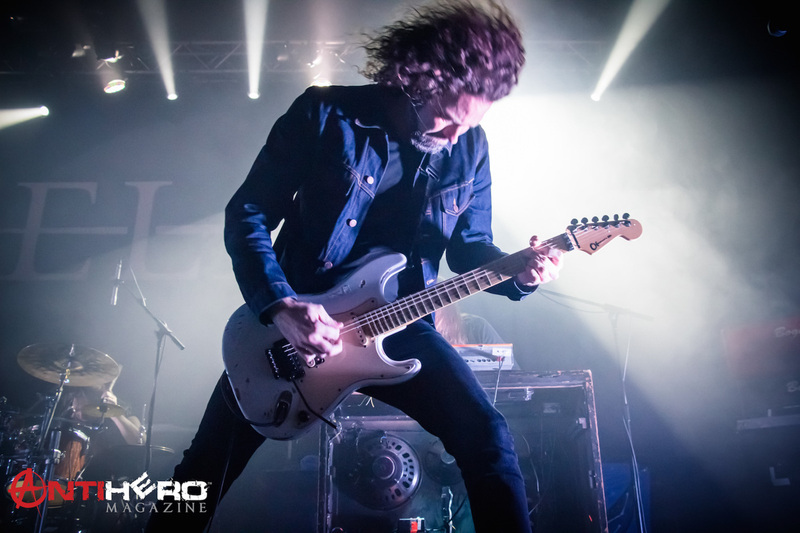 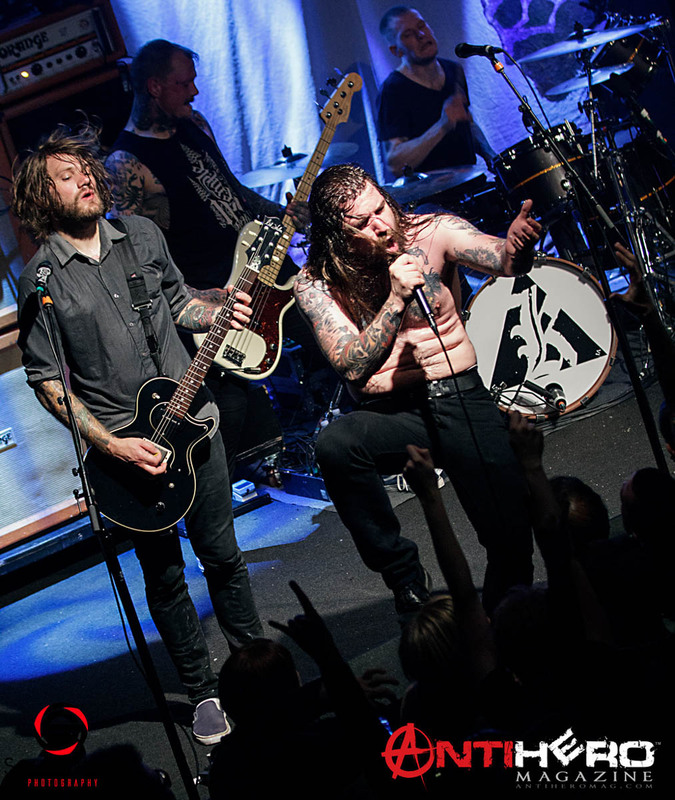 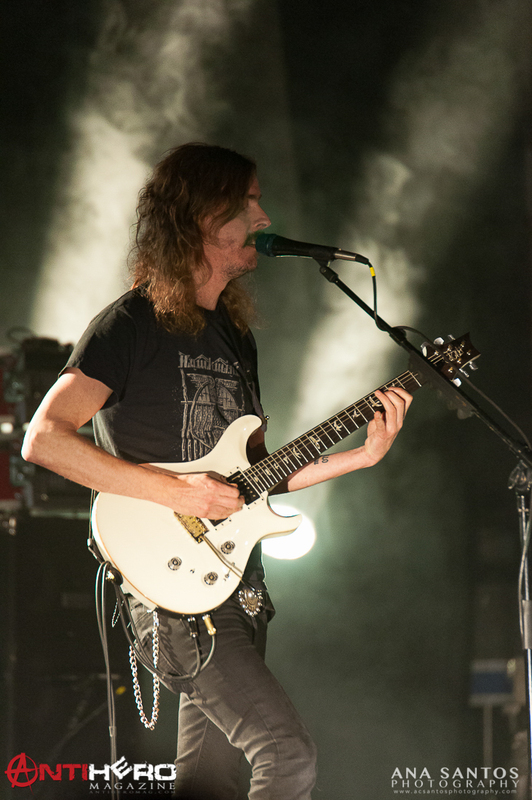 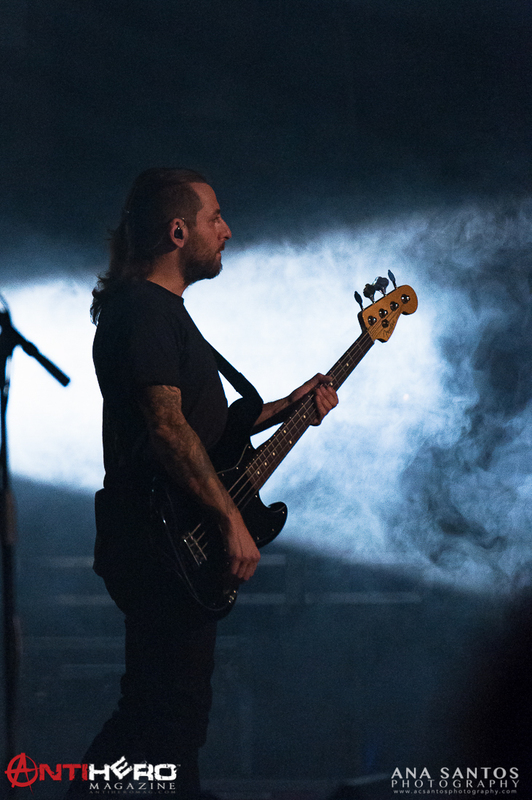 Opeth‘s return to North America marks the group’s second tour of the states since the release of their critically acclaimed new album Pale Communion which staked its claim on numerous ‘Best of 2014’ lists.